Purpose The study aims to develop a single wearable balance rehabilitation program apparatus using array processing methods for physical therapists and for patients with balance disorders. The device which will be attached to the patients torso in a sitting position on a vestibular ball uses a combination of a 3-axis gyroscopes and 3-axis accelerometers and detects the body fall out threshold angle. It monitors the number of times that the patient will be out of balance during rehabilitation sessions. The device would be capable of sending data to the physical therapists computer during the patients rehabilitation session. It will provide the physical therapist a remote for monitoring the progress or regress of the patients condition. The device will be helpful for the patients recovery from their balance problem and will reduce possible injuries. Method The device will be used by a physical therapist during his rehabilitation program in a sitting position on a vestibular ball. The threshold angle set for the device were obtained from conducting tests on what angle the patient could possibly fall on while sitting on the vestibular ball. Results Based on the conducted test, the standard acceptable threshold angle is 25.8 degrees. This threshold angle was validated by comparing it to a previous study about sitting balance. Using cross validation technique, the accuracy of the developed balance rehabilitation apparatus was found to be 96.67%. Conclusion The device is a single wearable device with multiple sensors attached to the patients torso and can accurately measure the angles with the use of the combination of 3-axis gyroscopes and accelerometers. It can monitor the shift or tilting of the body of the subject and it prompts the patient when he is about to fall from the ball. Physical Therapists could evaluate the session of the patient from the recorded number of falls. Recommendations Future researchers may employ the help of a physical therapist in testing the efficiency, accuracy and reliability of the device. They may ask assistance in establishing the acceptability of the device and its features as it relates to the field of physical therapy. If found feasible and ethically sound, future researchers may ask for the participation of people with balance problems in testing the said device. Research Implications The study would be significant and beneficial to physical therapists. It will provide them with an apparatus useful for the implementation of their balance rehabilitation programs. For persons dealing with balance problems, this device will help them correct or improve their stability through numbers of sessions depending on the case of their balance disorder. The device will be helpful for the persons recovery from their balance problem and will reduce the patients possible injuries. BENDO, Arvin Paul D. et al. The Development of a Wearable Balance Rehabilitation Program Apparatus Using Array Processing Methods for Physical Therapists. 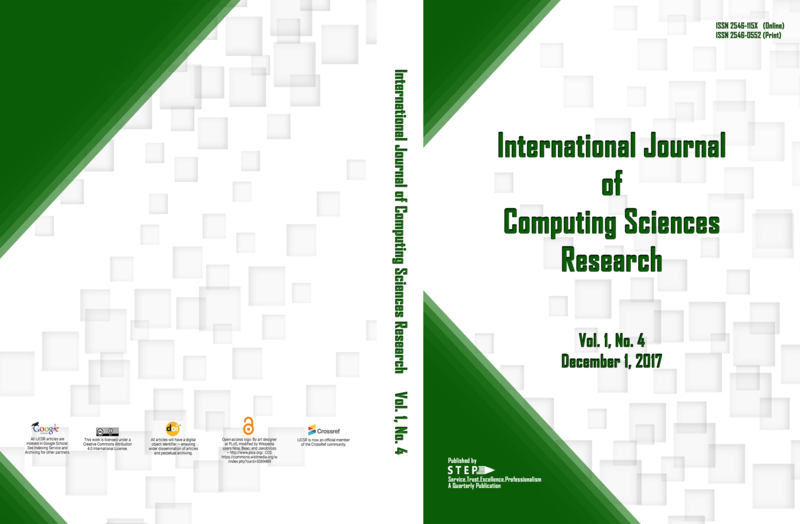 International Journal of Computing Sciences Research, [S.l. ], v. 1, n. 4, p. 1-13, feb. 2018. ISSN 2546-115X. Available at: <//www.stepacademic.net/ijcsr/article/view/55>. Date accessed: 20 apr. 2019.